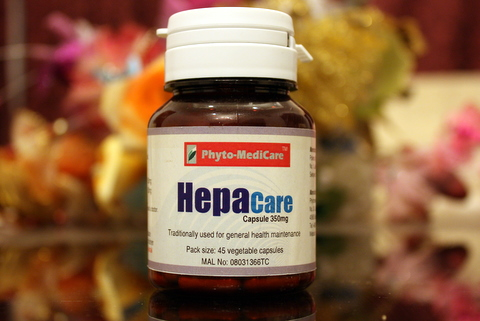 Traditionally used for relieving symptoms related to liver diseases. Helps to improve liver functions by normalizing enzymes levels. Improves appetite and also reduces acne. This product is approved by the Ministry of Health, Malaysia, with registration number MAL08031356TC.